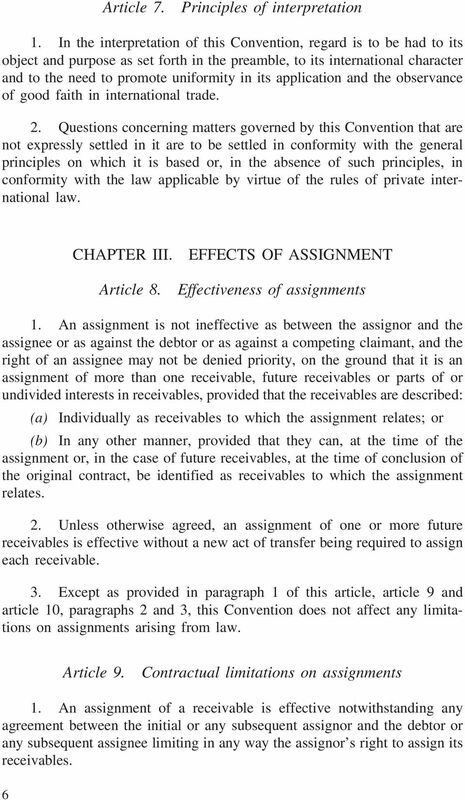 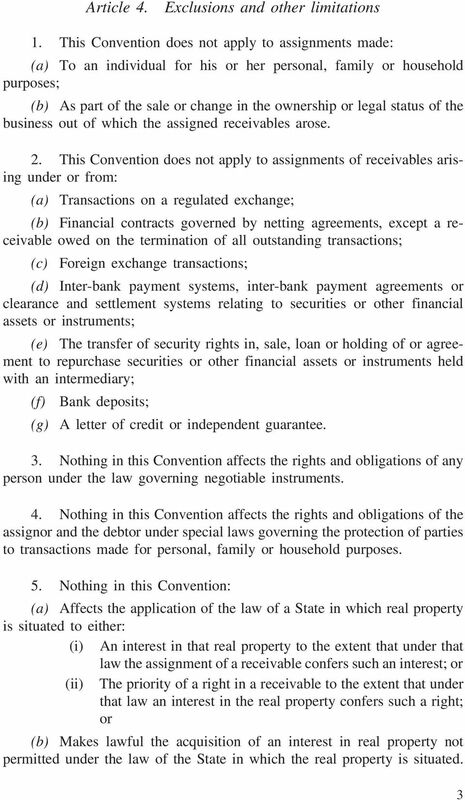 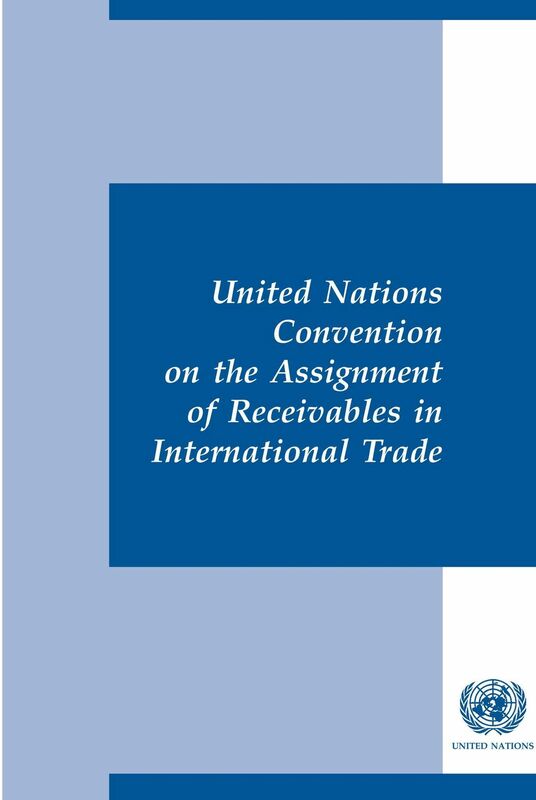 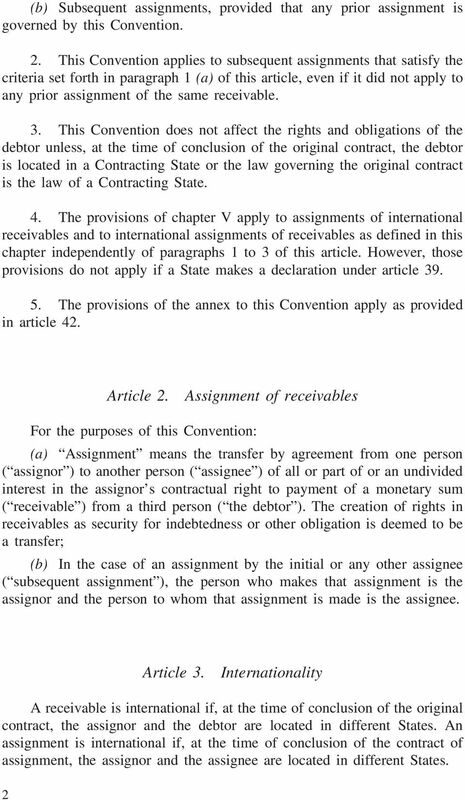 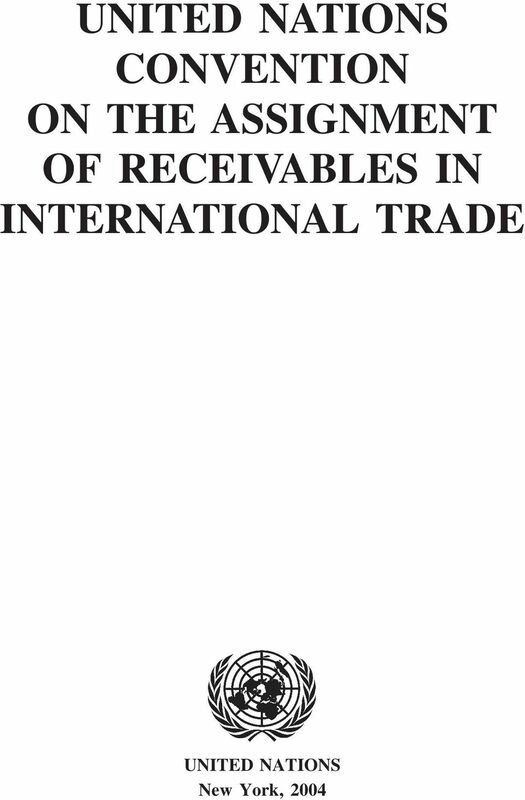 Download "United Nations Convention on the Assignment of Receivables in International Trade"
AS INTRODUCED IN LOK SABHA Bill No. 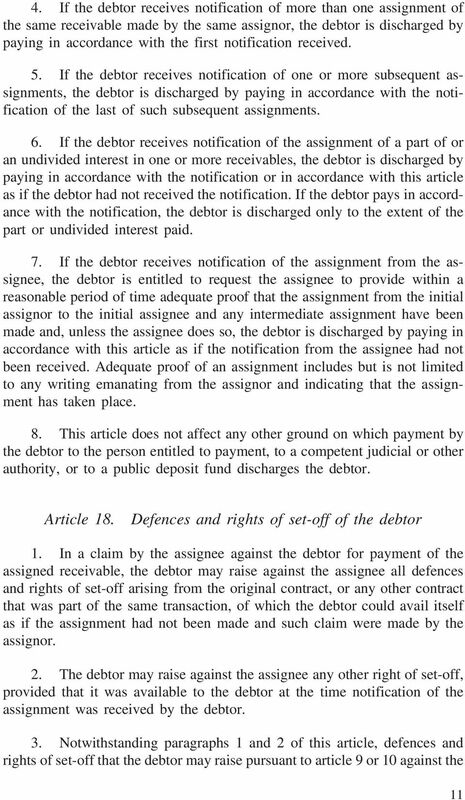 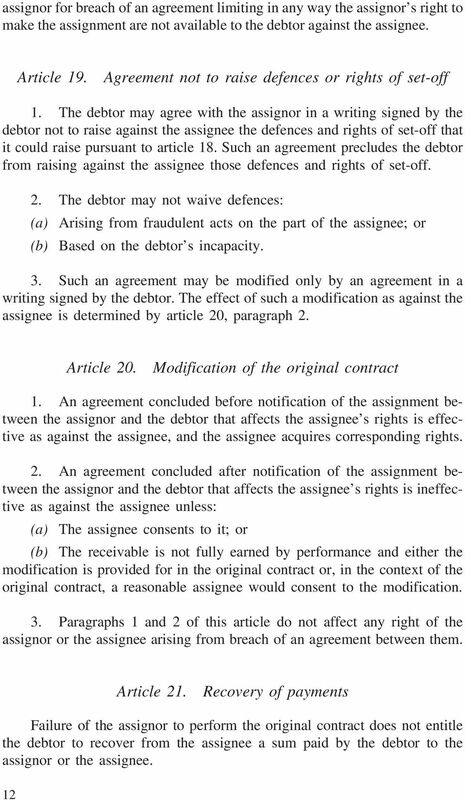 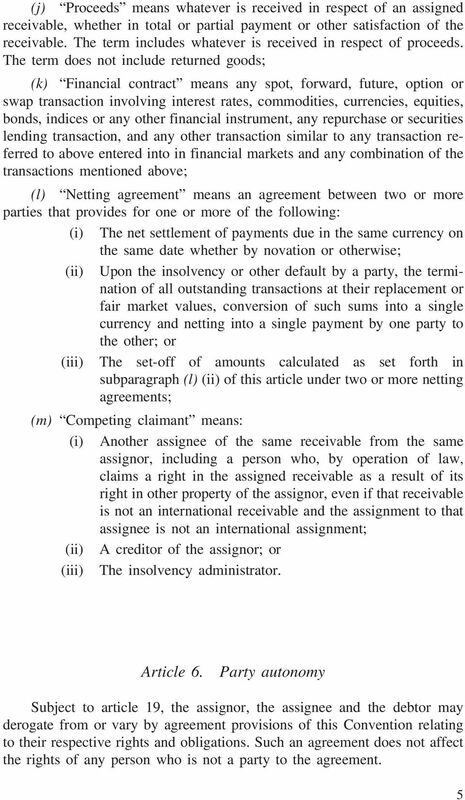 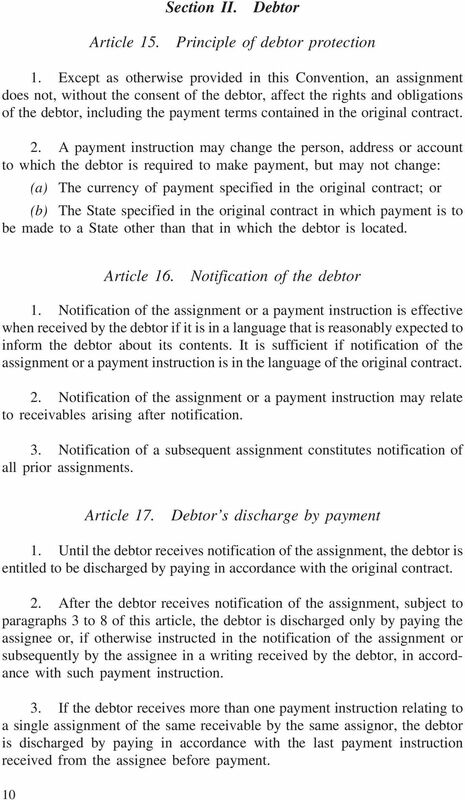 24 of 2011 THE REGULATION OF FACTOR (ASSIGNMENT OF RECEIVABLES) BILL, 2011 CLAUSES ARRANGEMENT OF CLAUSES CHAPTER I PRELIMINARY 1. 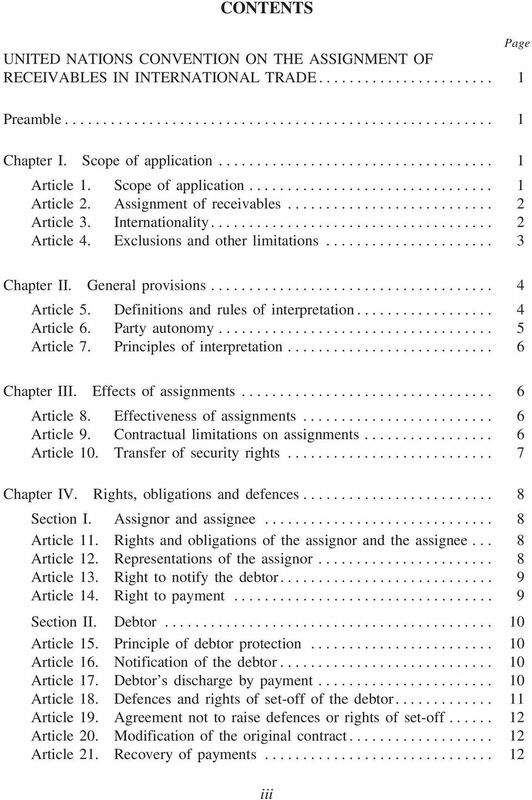 Short title, extent and commencement. 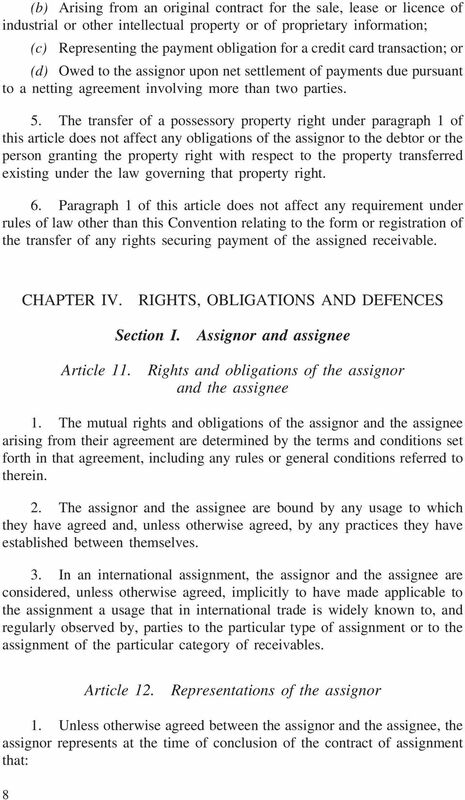 LAW ON PLEDGE OF MOVABLE ASSETS REGISTERED IN THE PLEDGE REGISTRY (Published in the Official Gazette of the Republic of Serbia No. 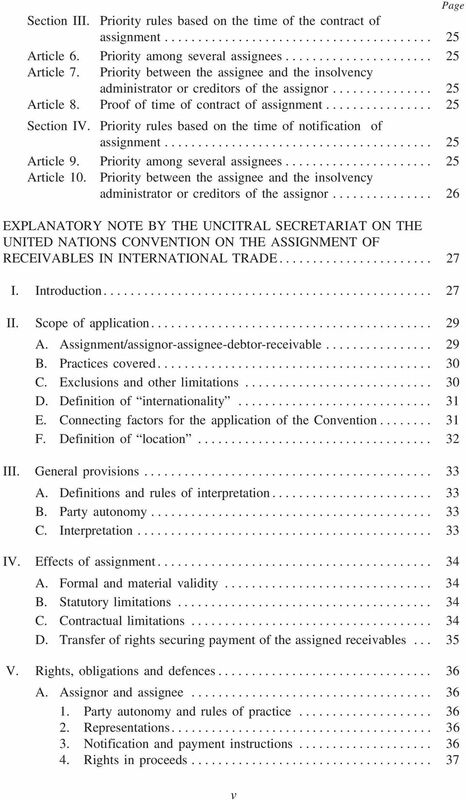 57/03, 61/05, 64/06) I. 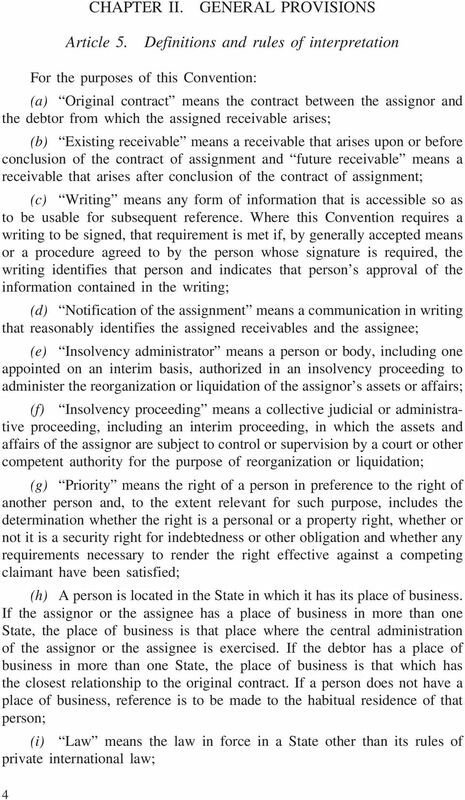 GENERAL PROVISIONS Subject Matter of the Law Art. 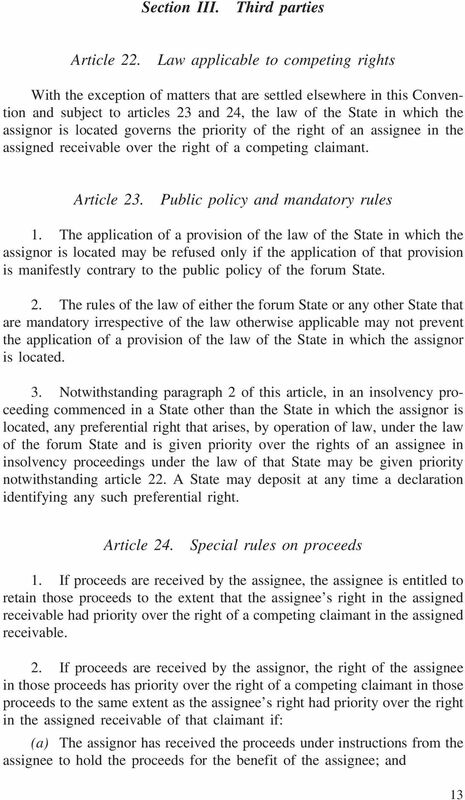 GUIDE TO LIMITED PARTNERSHIPS IN GUERNSEY CONTENTS PREFACE 1 1. 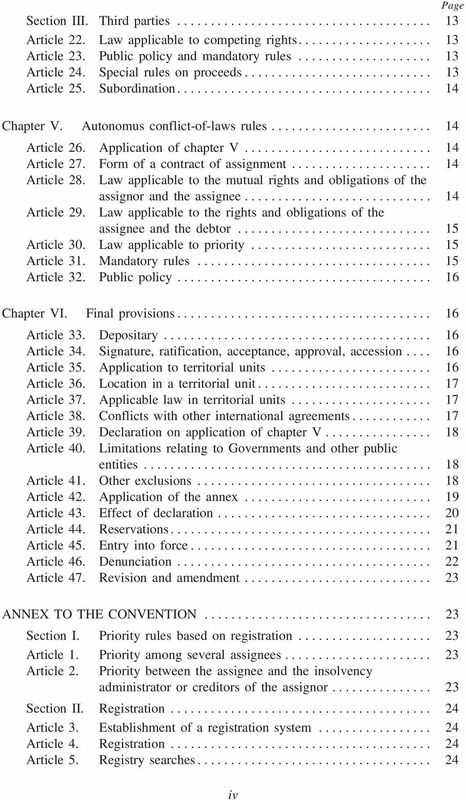 Introduction 2 2. 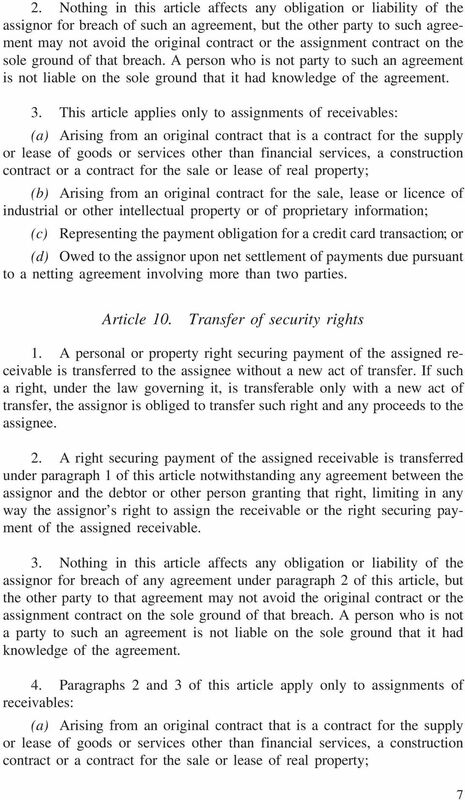 What is a Limited Partnership 2 3. 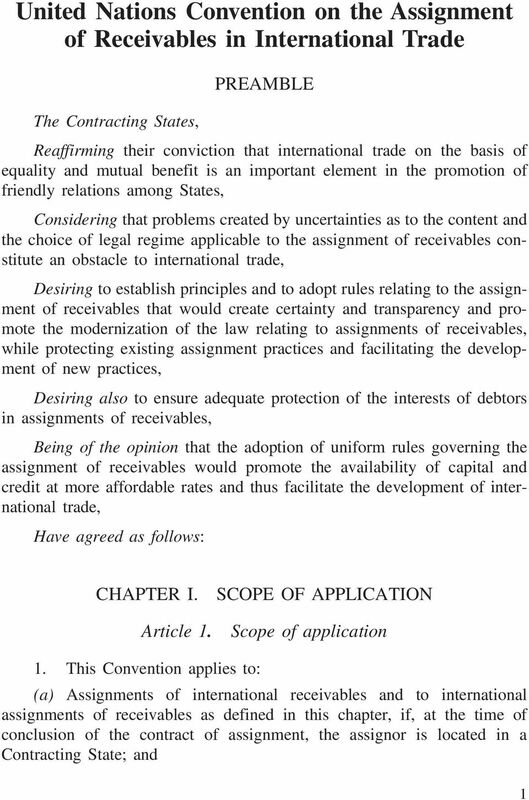 Formation of the Limited Partnership 2 4. 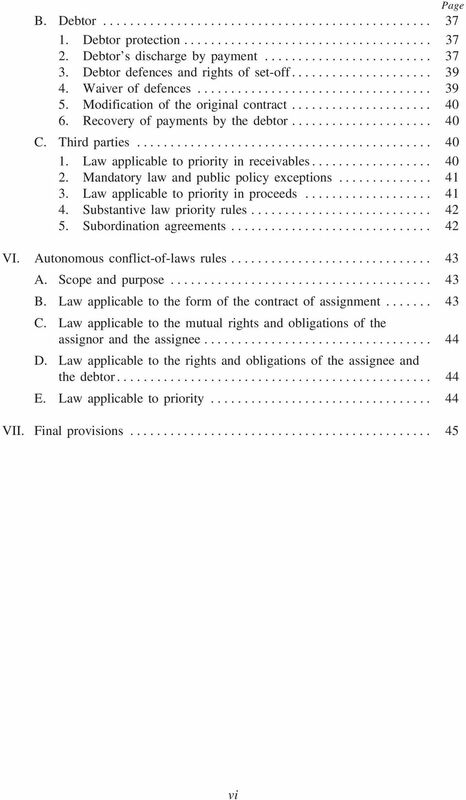 Management of the Limited Partnership 3 5. 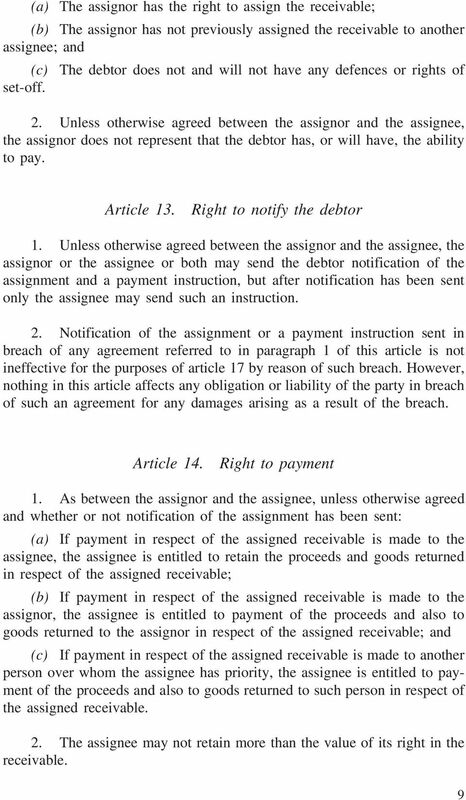 An Act to provide for the facilitation of the use of electronic transactions and signatures and for related matters.